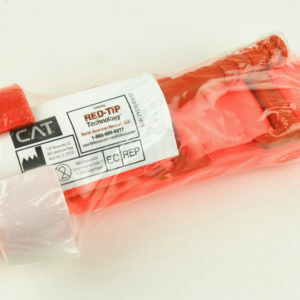 The C-A-T® Holder was specifically designed to allow personnel to place their C-A-T® Tourniquet on their vest or gear for rapid and easy access. 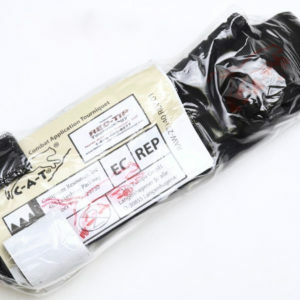 It is made of 1000D IR Signature Reduced Nylon with MOLLE/PALS-style connectors. The C-A-T® Holder protects your tourniquet from the elements and has an easy-open elastic pull tab.